We’ve all seen the terrible viral videos and depressing headlines: plastic is devastating our oceans. Disavowing straws was a great first step but we need to think further if we really want to make a dent. Oceans are predicted to have more plastic than fish by 2050 and that scary fact has put our eco-consciousness into high gear. The first place we can get rid of plastic is in our showers- enter HiBAR’s line of solid shampoos and conditioners. 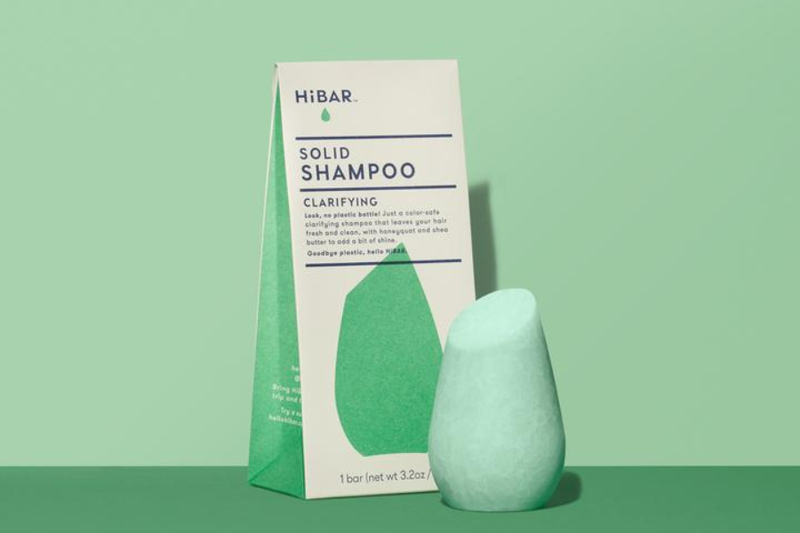 After working with a team of hair care professionals to nail down the formula, HiBAR founders found themselves with line of solid shampoos and conditioners that alleviate the need for plastic. Much like a bar of soap wrapped in a paper box, HiBAR products are available for order in three variations: clarifying, moisturizing and volumizing. The futuristic looking bar arrives in eco-friendly packaging and holds a little over 3 oz of product. 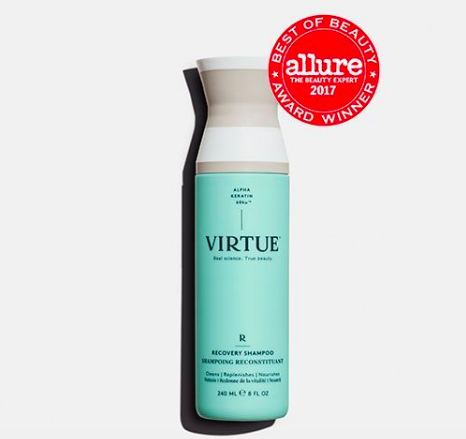 The cherry on top for this product is that it’s completely cruelty-free and doesn’t use nasty chemicals like sulfates, parabens, silicone and phthalates. Users also love how easy it is to pack and how TSA friendly it is. We’ve all been there when an agent confiscates your just-purchased bottle of hair product. Not pretty. This completely takes that risk out of the equation when you plan for your next trip. At $13 bucks a pop, this is one trend you can really get behind. Now that you’ve figured out how to help save the earth, try NAILING the next impossible task: a 3-day blowout!